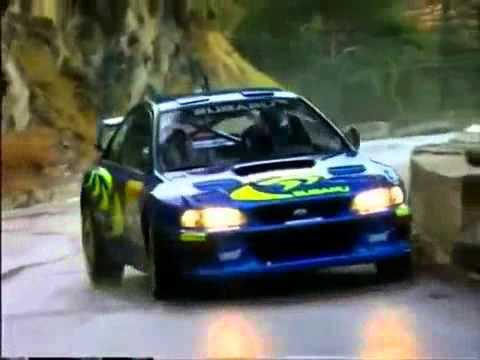 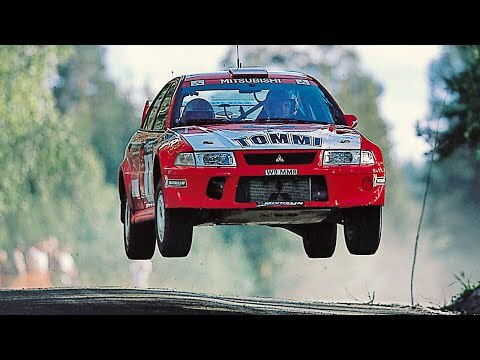 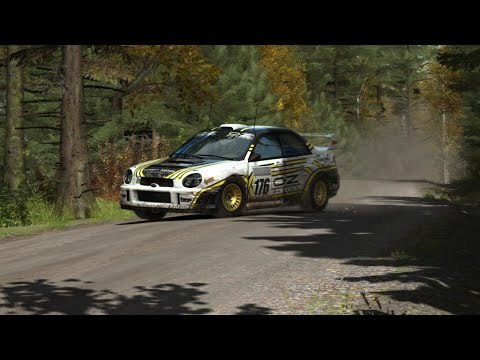 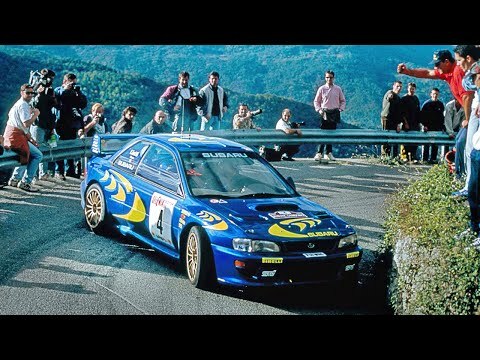 Best of World Rally Championship on-boards from 1996 to 2001 with the greatest rally drivers on the world. 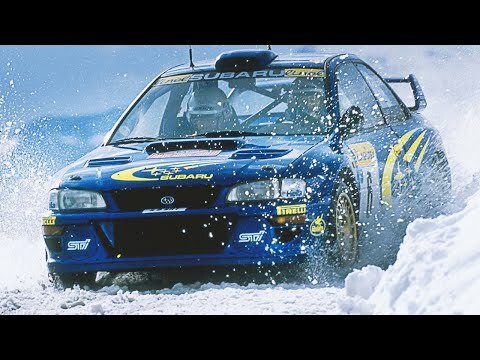 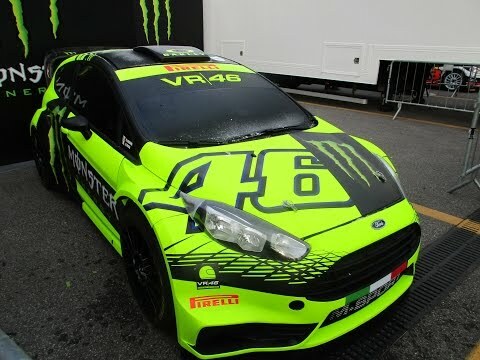 For example Colin Mcrae, Richard Burns, Philip Bugalski (R.I.P.) 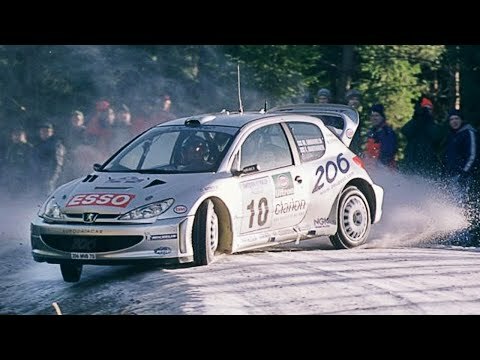 Carlos Sainz, Tommi Makkinen, Juha Kankkunen, Armin Schwarz, Didier Auriol, Gilles Panizzi, Franocis Delecour, Marcus Görnholm, Sebastien Loeb. 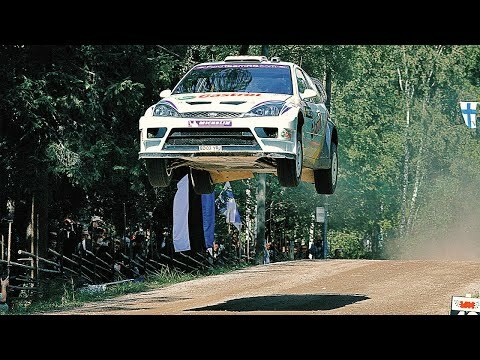 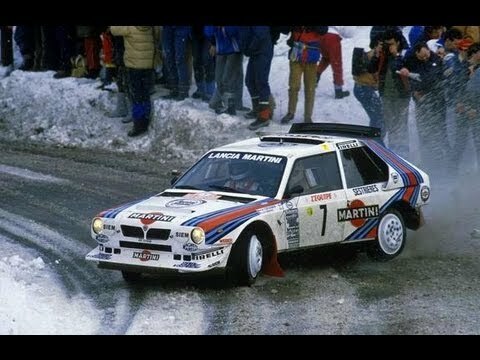 Enjoy this 2 hours WRC cinema! 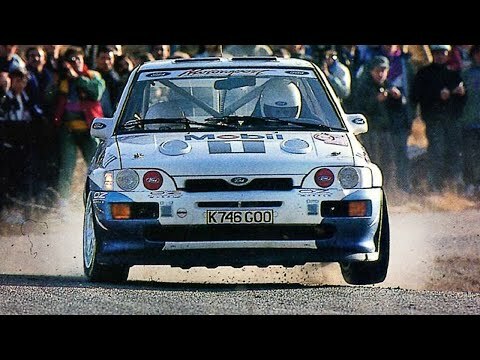 If you like it subscribe to my youtube channel!